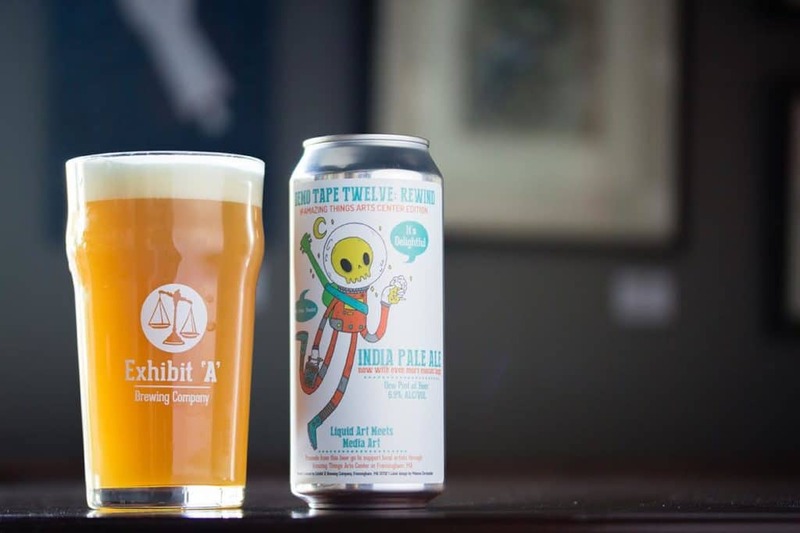 PRESS RELEASE / December 21, 2017 Framingham, MA – Exhibit ‘A’ Brewing Company in Framingham, MA has just released Demo Tape Twelve: Rewind, an IPA, in collaboration with Amazing Things Arts Center. A portion of the proceeds from the sale of this beer goes to Amazing Things Arts Center and their mission to support local artists. 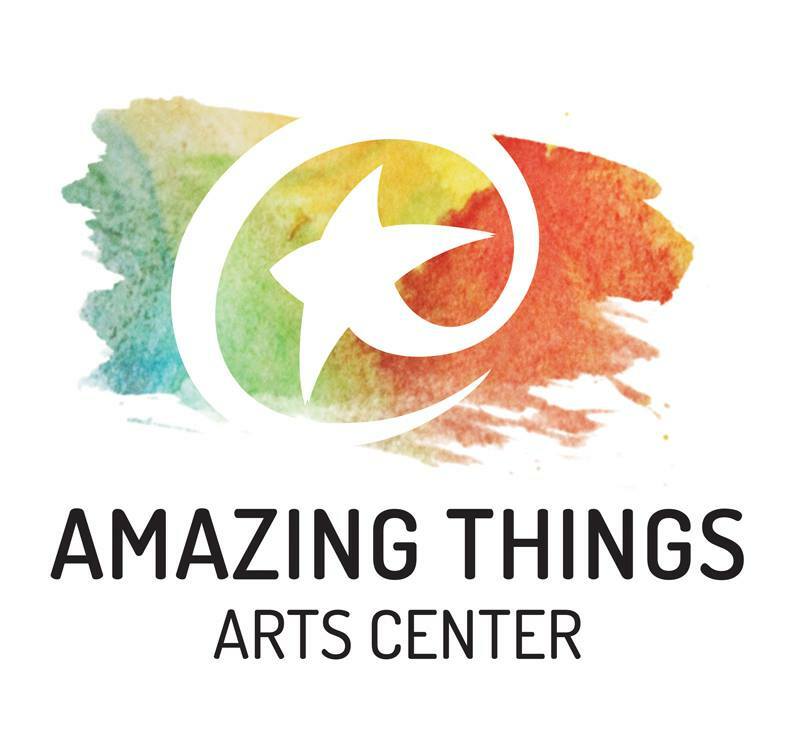 Amazing Things Arts Center is located at 160 Hollis Street in Downtown Framingham. To see what’s coming up at amazing things visit their website! They have live music every Friday and Saturday as well as community events, like open mics, during the week. See more of Melanie Christopher’s art at Still Dead Illustrations. 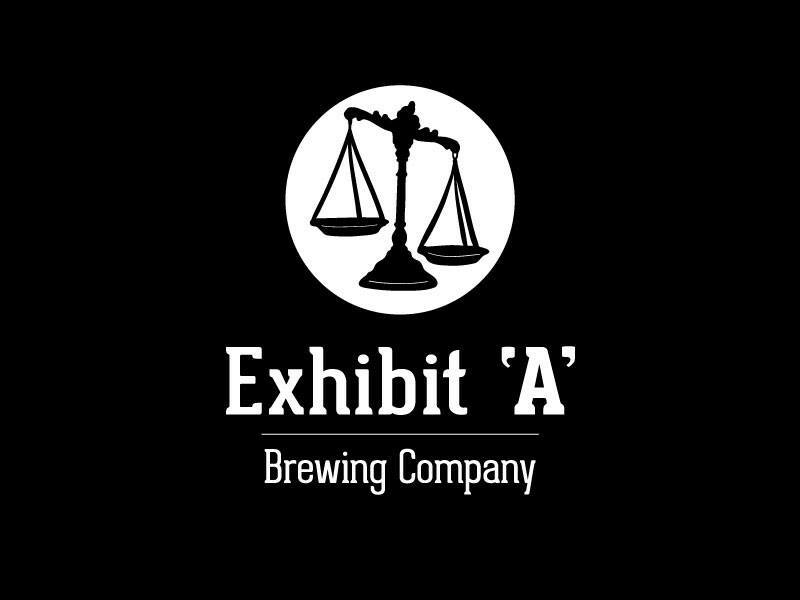 About Exhibit ‘A’ Brewing Company – (From their website) Beer was meant to be enjoyed together. So we invite you to join us at our brewery in Framingham, Massachusetts. While you are here, enjoy full, half or sample pours of our beers in our brewery taproom and 16 ounce cans and growlers to go. We think our beers taste the best in our brewery, but they will probably taste even better in the comfort of your own home, shared with friends and family. That’s because we believe it’s the way beer was meant to be enjoyed. 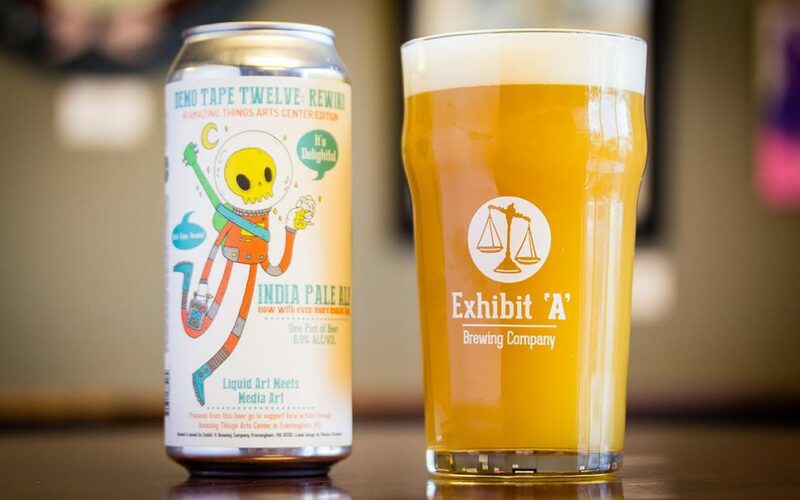 Exhibit ‘A’ Brewing is located at 81 Morton Street in Framingham, MA.